Social development agency Lifewise have teamed up with GrabOne to make life a little more bearable for Auckland’s most vulnerable this winter. Caring Aucklanders have a unique opportunity to make a difference with Lifewise’s inclusive and community-focused Merge Café. Supporters can purchase meal vouchers for members of our community who are struggling. Once a rough sleeper himself, Darryl now works for Lifewise, after they helped him into a home in 2010, together with the Auckland City Mission. New Zealand’s homeless statistics are alarming, with more than 41,000 New Zealanders severely housing deprived. While homelessness is a nationwide problem, it is most prevalent in Auckland, where recent ‘street counts’ estimate more than 177 people rough sleeping within three kilometres of Sky City. The vouchers will be available in the lead up to Lifewise’s annual Big Sleepout, which raises critical funds to tackle homelessness, and is supported by Lifewise’s “Homeless, not hopeless” campaign. On July 7th, businesses, communities and political leaders will be stripped of their creature comforts, and will spend a night on cold concrete, receiving an insight into what it means to sleep rough. Their commitment is rewarded by donations from family, friends, colleagues and the public. 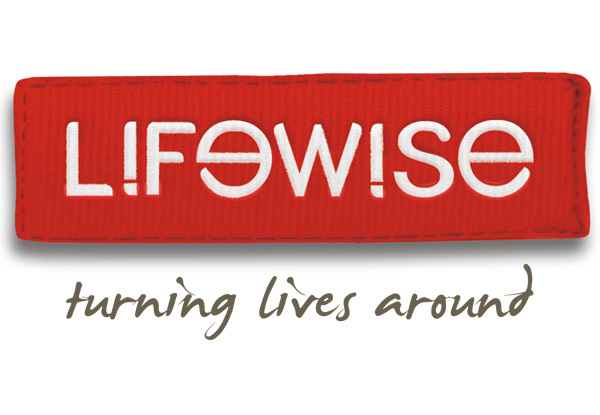 The $400,000 that Lifewise aims to raise through the Big Sleepout will enable them to implement the internationally acclaimed Housing First model, helping at-risk Kiwis into homes and supporting them to live independently. “If we meet our target, we’ll be able provide rent subsidies for a year to 80 people with complex needs, supporting them into permanent homes and providing the wrap-around services they need to live independently and well,” says Moira Lawler, Lifewise’s Chief Executive.